Carcassing quality timber from Scandinavia/Latvia/Chile available either preservative treated or untreated,is always held in stock together with roof battens, arris, firrings and house quality feather edge weatherboard. Larger construction sizes up 305 x 305 can be sourced within a few days as required. 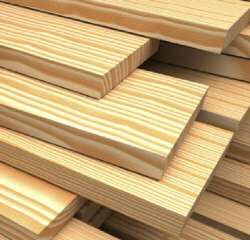 We currently hold over 130 sizes and profiles in stock of medium quality joinery grade or better redwood, with lengths of up to 5.4 metres being the norm. Common sections available include Planed Square Edge, Skirtings, Architraves, Flooring, Dado Rail, Picture Rail, Handrails and other Beadings. 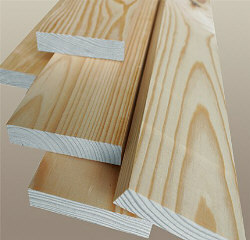 Special sizes or profiles can be supplied within a few days of order.